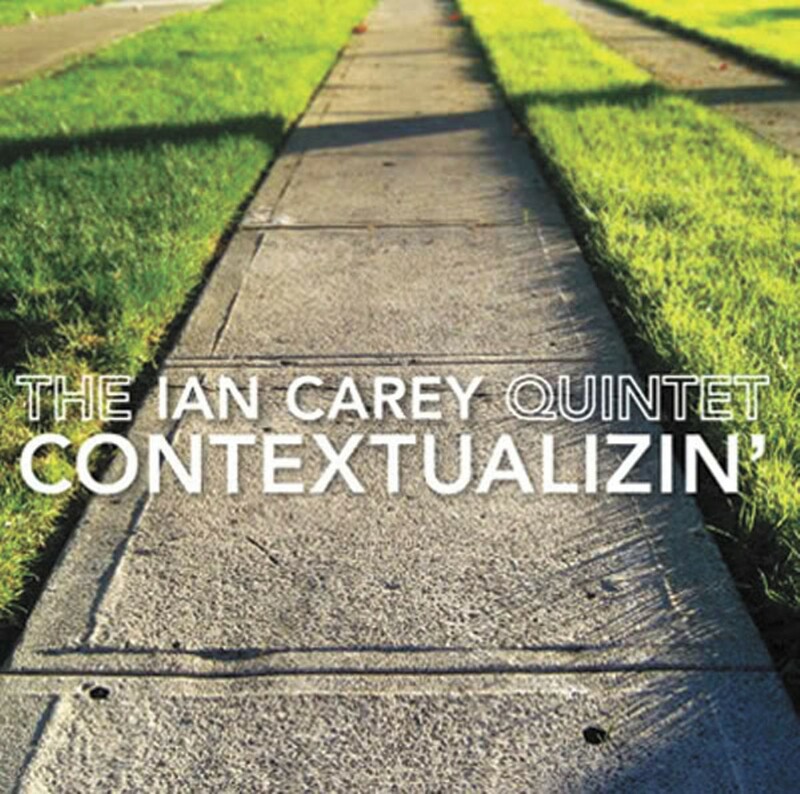 "Just Friends" is the only bona fide standard to grace Ian Carey's new jazz album Contextualizin', and it's rendered utterly unrecognizable. For the first half of the tune, Carey and saxophonist Evan Francis play improvised lines over a bedrock swing beat provided by drummer Jon Arkin. The horn melodies are beautiful corkscrew things that seem to elide (or at least complicate) composer Sam M. Lewis' original chord changes, but they work well in tandem. After a couple of minutes, pianist Adam Shulman enters with a sprawling solo. Then, right as "Just Friends" seems on the verge of fading out, Shulman plays the head — more in the manner of a quotation than the A section of a tune. Apparently, that's how Carey likes to get down. He inverts the order of things, often by starting with the improv and playing the melody last. 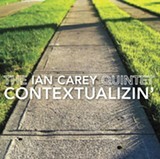 The album title speaks to some broader point about how Carey wants to tell his own story and create his own landscape (he describes the trumpet as a "discursive" instrument). That's not exactly high-concept, but it definitely befits the material. Of the album's nine tunes, eight are originals, and many have a tricky format. "Leap Year" uses 5/4 time; "Sockdolager" is an aggressive blues with a bass line that propels it forward; "Disinvited" sounds like a dramatically tweaked and revised version of the jazz standard "Invitation."